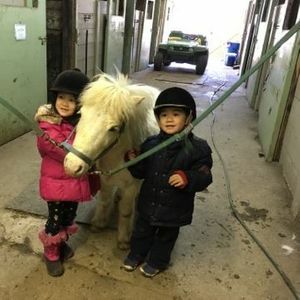 Does your child love horses but isn't big enough to ride yet? Maybe you don't know much about them? Do you want them to be exposed to horses? We can help with this fun and interactive program which teaches your child all about horses. 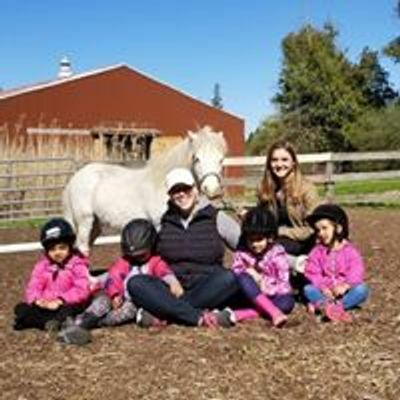 Children, ages 4-7 years, will learn how to groom, lead and take care of a horse. We will teach them absolute basics in a fun and safe environment. We will have fun with our equine friends and even an obstacle course or two. This is a one-hour program. K&K Dance Dreamz Recital 2019!